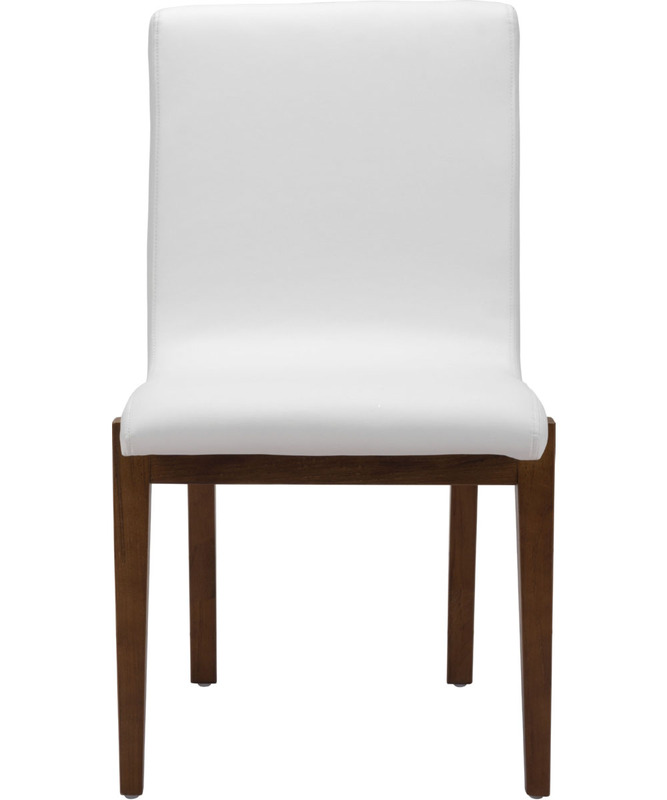 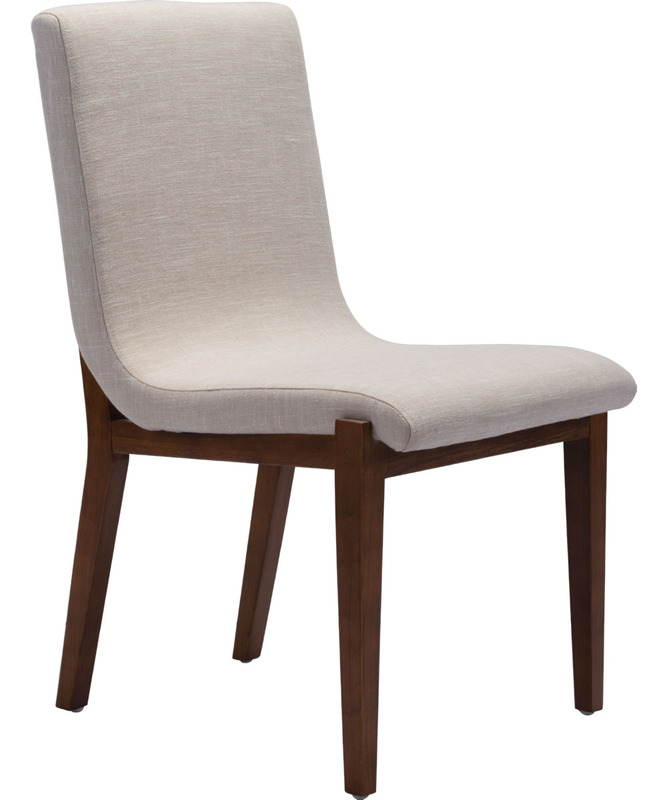 The Hamilton Dining Chair is a beautifully sculpted chair that is gorgeous in design from all angles. 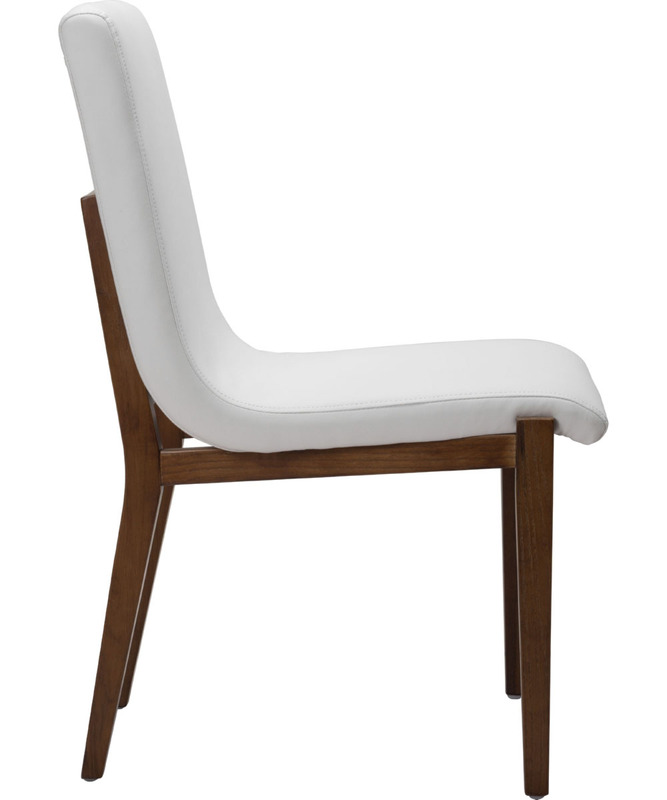 Engineering to this chair begins by using a solid toon wood frame and is available in 2 upholsteries; beige linen blend and white leatherette. 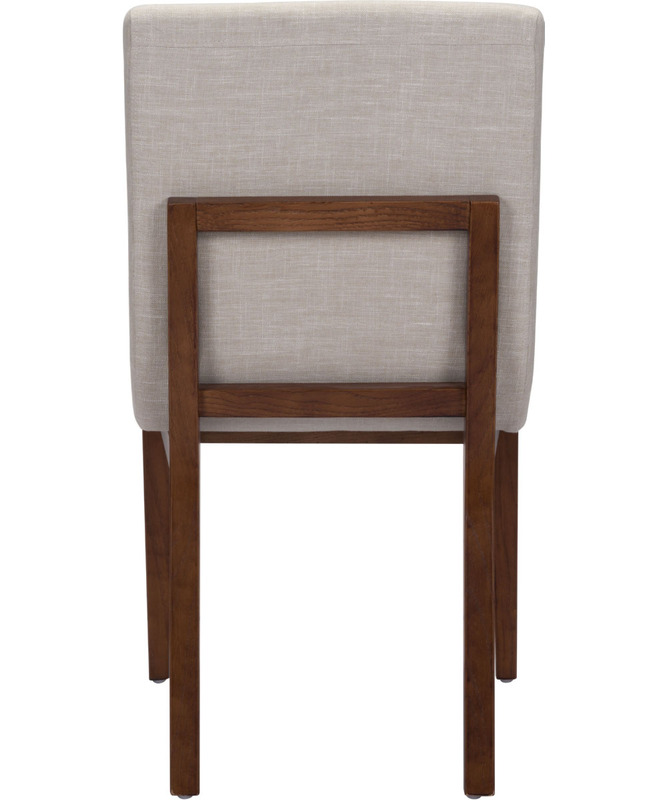 Update your current dining space with the casual, yet sophisticated Hamilton Dining Chair.